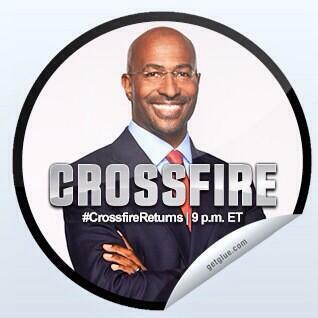 Welcome to the Crossfire live blog! We want you to weigh in: Is America the most exceptional nation? Vote below ortweet your response using #CrossfireReturns. You can also vote by commenting on our Facebook post. 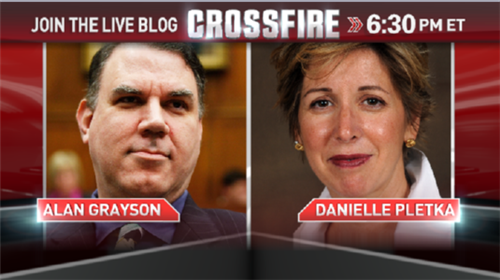 In the Crossfire 6:30pmET: Rep @AlanGrayson and @dpletka of @AEI @AEIfdp debate Putin's #Syria plan. #CrossfireReturns . The #Senate is adjourned until Monday at 2:00; the next roll call vote will be at 5:30 on Monday.